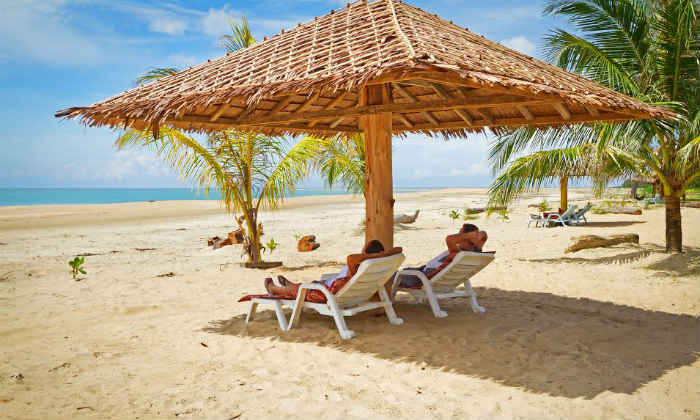 People in India travel for work, vacations, family time – any reason is the good reason. 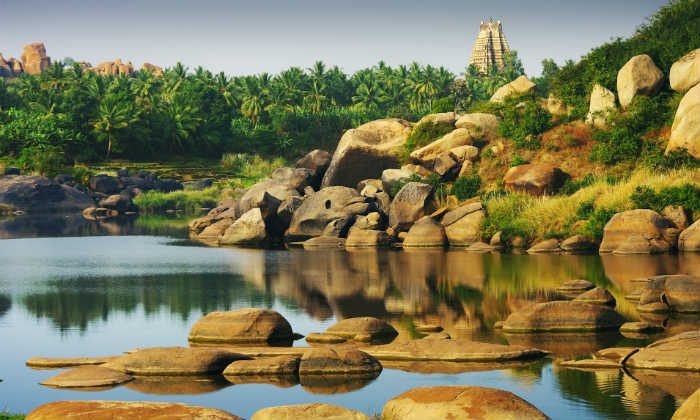 Now that the annual summer vacation is around the corner, how about embarking on a South India tour? 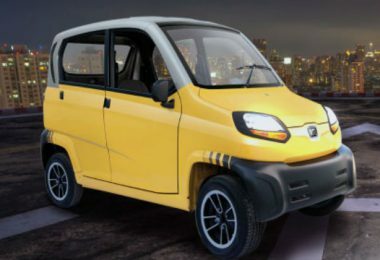 It will be a scintillating way to beat the heat and make some long-lasting memories. 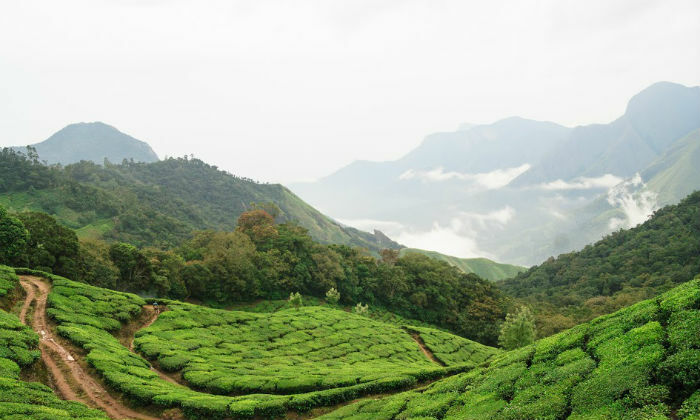 South India tours featuring some of the top 10 travel destinations will provide a heady mixture of places that suits all interests and tastes. 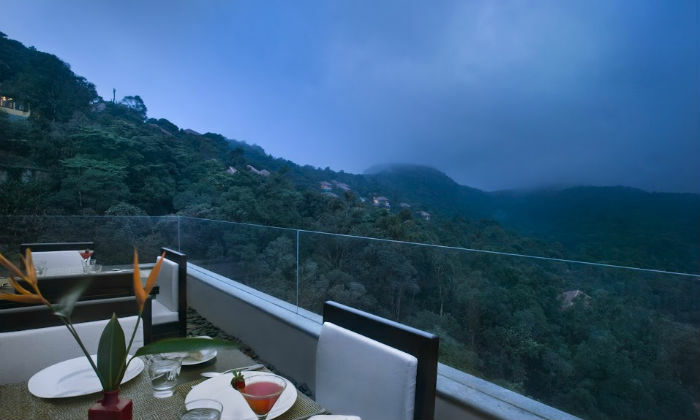 Head out for these great places to the south of India. With superb weather almost all through the year, there are an increasing number of people in India traveling to the Andaman and Nicobar Islands. Vacationers find excitement in various ways – historical ruins and jails, rainforests, a vibrant bird and animal life and, of course, spectacular underwater life. Swimmer or not, you can snorkel and scuba dive for that glorious experience of viewing the world that beats a rainbow for its color schemes. With wild animals and the picturesque Kali River for the company, there is a lot on the platter for adventure enthusiasts too – coracle boating, trekking, kayaking and whitewater rafting, and more! 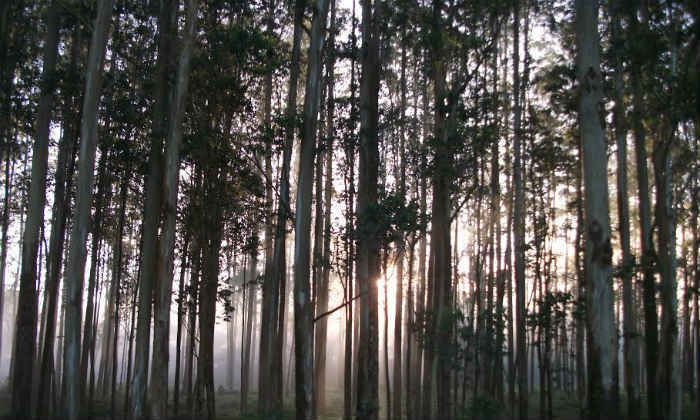 The Dandeli Wildlife Sanctuary is sure to make your South India travel memorable. While the greenery of Coorg calms one down, the various adventure activities – such as waterfall rappelling – offer excitement aplenty. 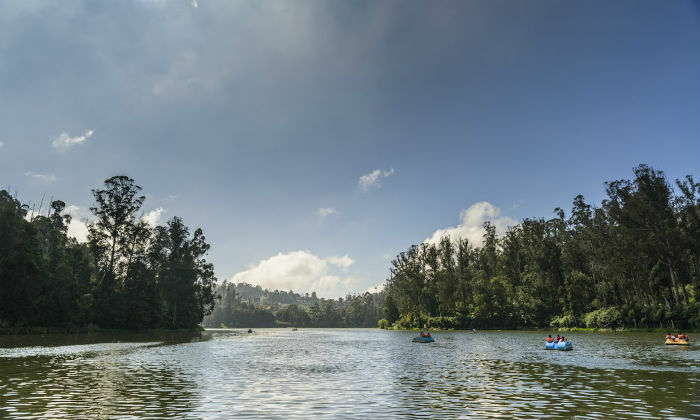 There are lakes, waterfalls, tombs, palaces, sanctuaries, and temples waiting to be discovered, making Coorg a must-visit destination in your South India travel. For another fantastic way to spend quality time with your loved ones, visit the Venice of the East – Alappuzha! 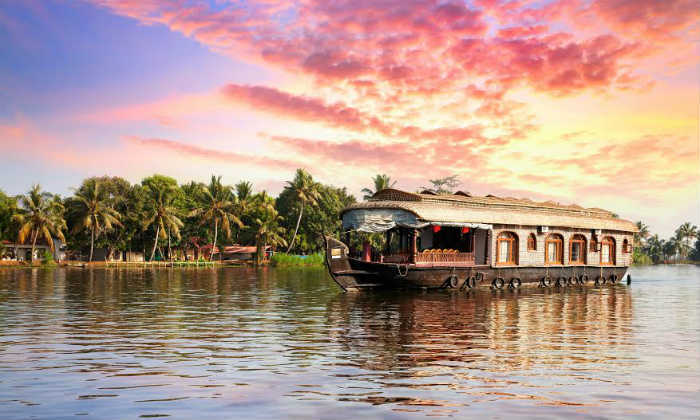 Whether it is to witness the heady Snake Boat Race in August or to experience one of the most serene places in the country, Alappuzha in Kerala must find its place in your South India tour. The blue and gentle waters below, the azure sky above and rich green fauna around – an ideal recipe for picture-perfect moments! And this is just one of the many things you will enjoy on houseboat holiday in the backwaters of Kerala. 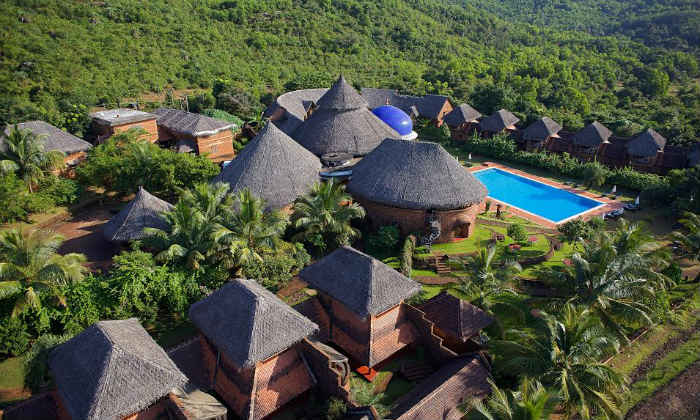 Beautiful churches, colonial buildings, temples and famous beaches, Auroville – Pondicherry has all the makings for a great holiday destination. 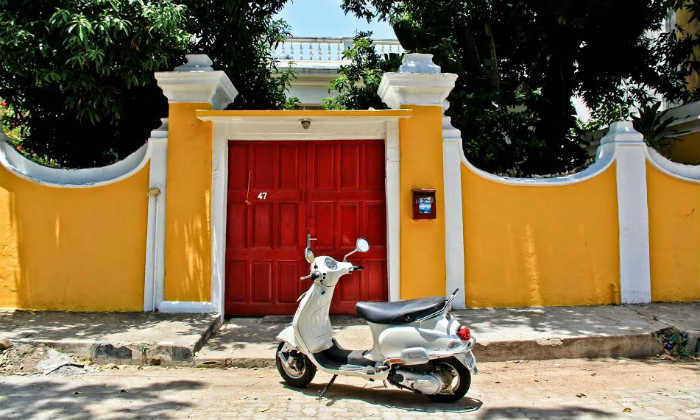 The architecture in the town of Pondicherry is immersed in all things, French. Loved for its laidback ambiance and preferred by many offbeat travelers, Pondicherry exudes a relaxed as well as spiritual attitude. 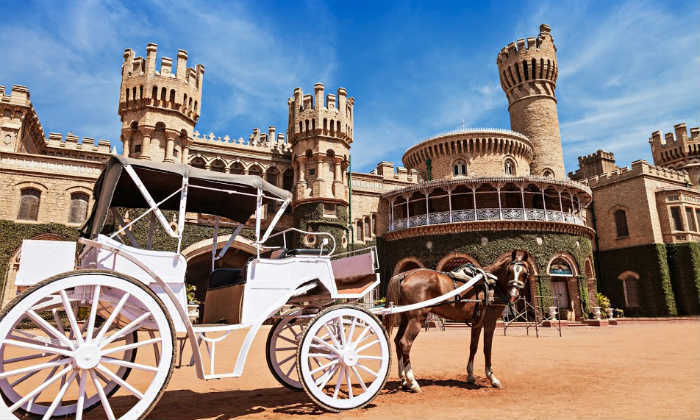 Visit French boulevards, dine at an astounding variety of eateries, shop for trinkets, indulge in wellness therapy, don your spiritual robes – there is no dearth of things to do in this charming town. 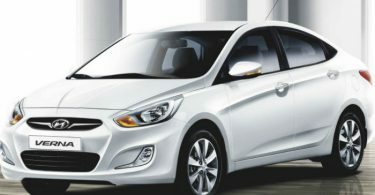 Get in touch with us for your obligation-free South India tour consultation!